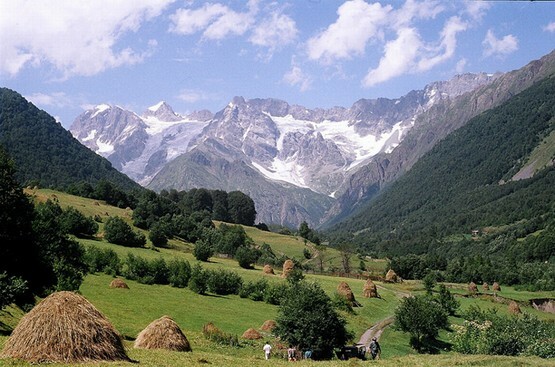 The Kintrishi Protected Areas (Georgian: კინტრიშის დაცული ტერიტორიები) are located between the Black Sea and the mountain system of Achara-Imereti in the gorge of the Kintrishi River in Georgia’s Ajara region. 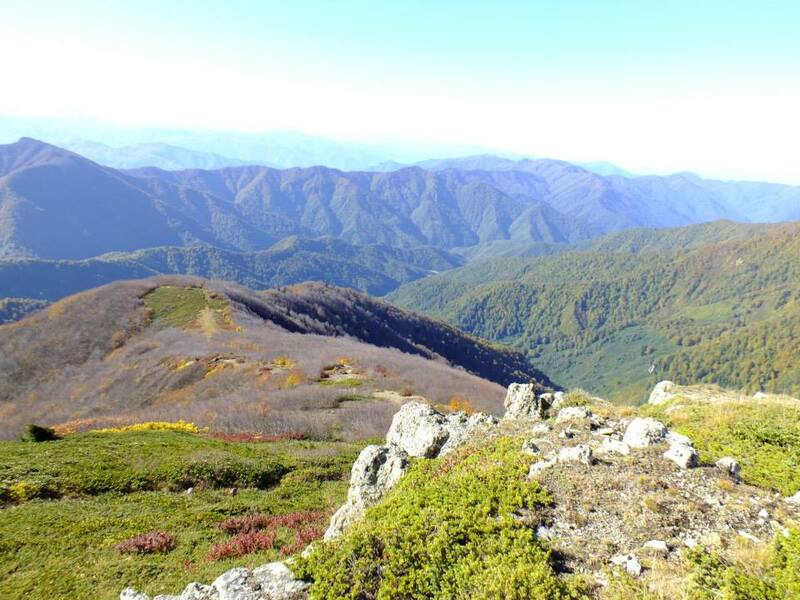 It consists mainly of mountains and gorges covered with forests of beech, chestnut, hornbeam, oak, and silver fir. 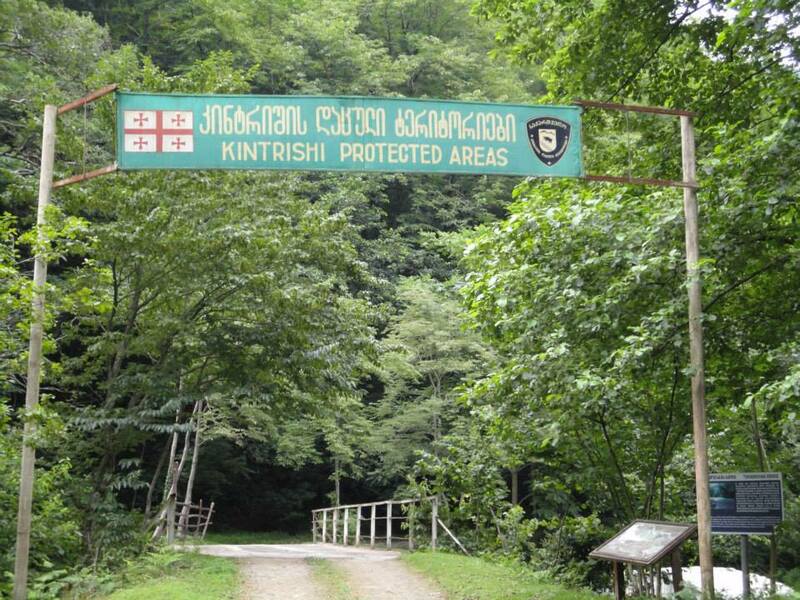 Kintrishi Protected Areas covers 18 893 hectares and consists of the Kintrishi Strict Nature Reserve established in 1959 and Kintrishi Protected Landscape established in 2007. 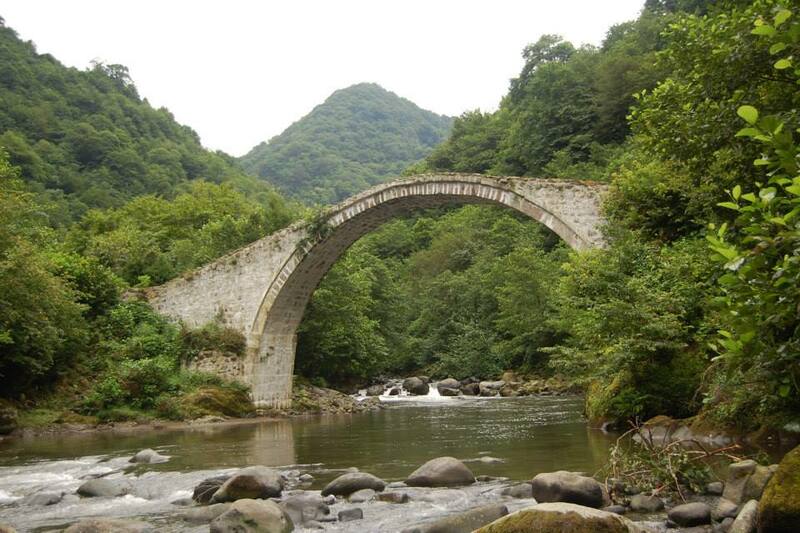 The area is rich in rivers, some of which are spanned by medieval arched bridges. 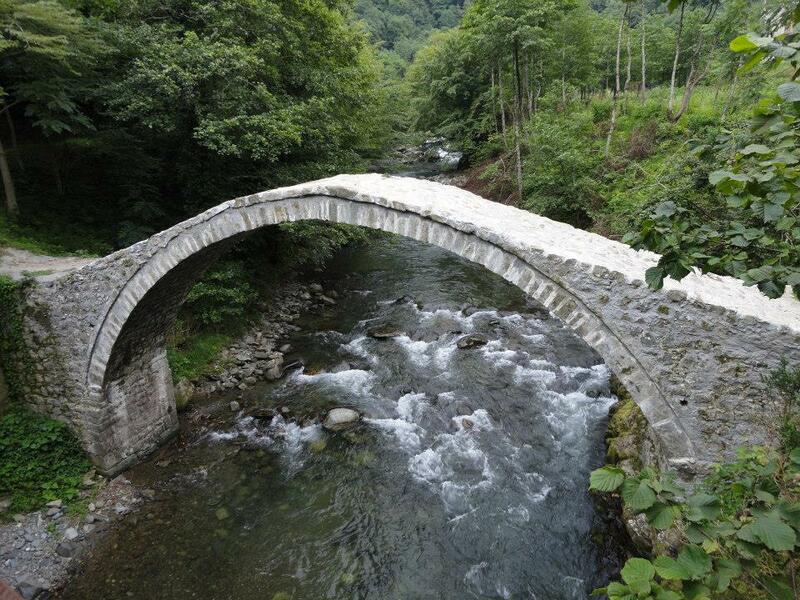 Medieval stone arch bridge at Tskhemvani village. Arch stone bridge at Kobalauri village. 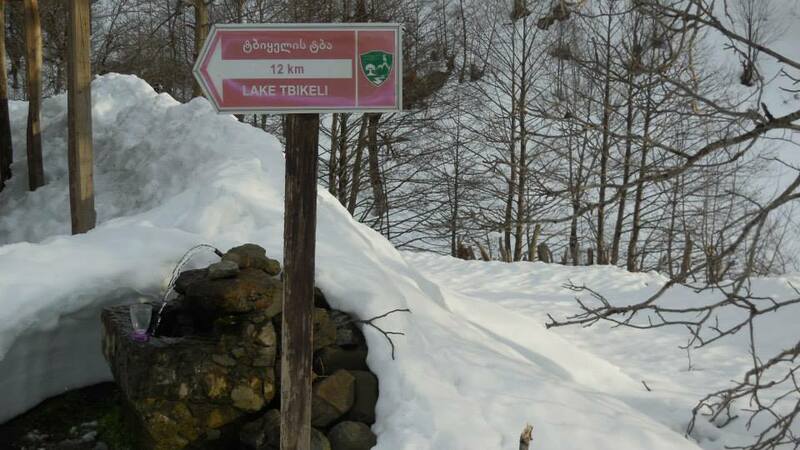 In the high mountains, at a height of 2200 m, is a small lake – Tbikeli. Wild cats, Otters, Roe deer, Chamois, Wild boar and Brown bears inhabit the Protected Areas but Lynx and wolves are rare. 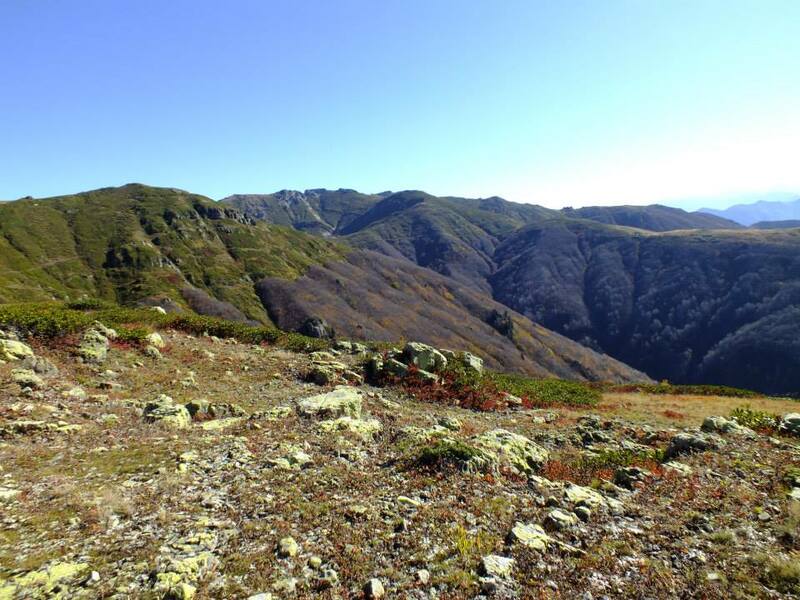 The Kintrishi Protected Areas has two visitor trails that are open to hikers and visitors on horseback. The trails are well marked and have designated camping and picnic sites. 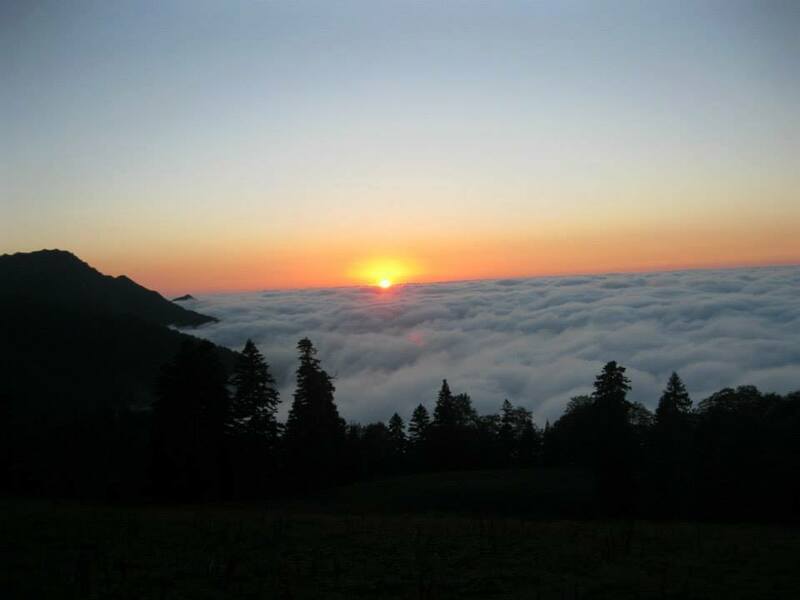 A Visitor Center is located in the village of Tskhemvani (24 km from Kobuleti) and can help organize guides, horses and local transport. How to get there? Minibuses leave from Tbilisi’s Didube bus terminal to Kobuleti every day, every hour (20 Gel – 6 hours). 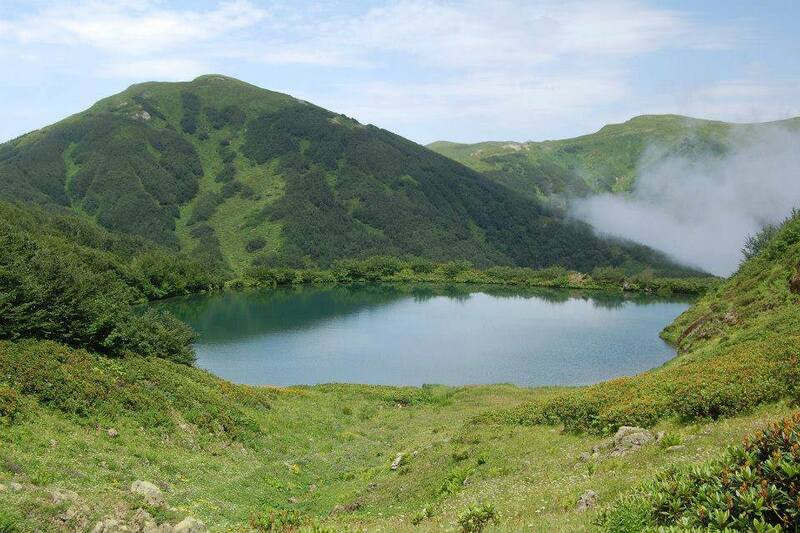 Daily trains from Tbilisi’s Central Railway Station to Kobuleti (15 Gel – 6 hours). 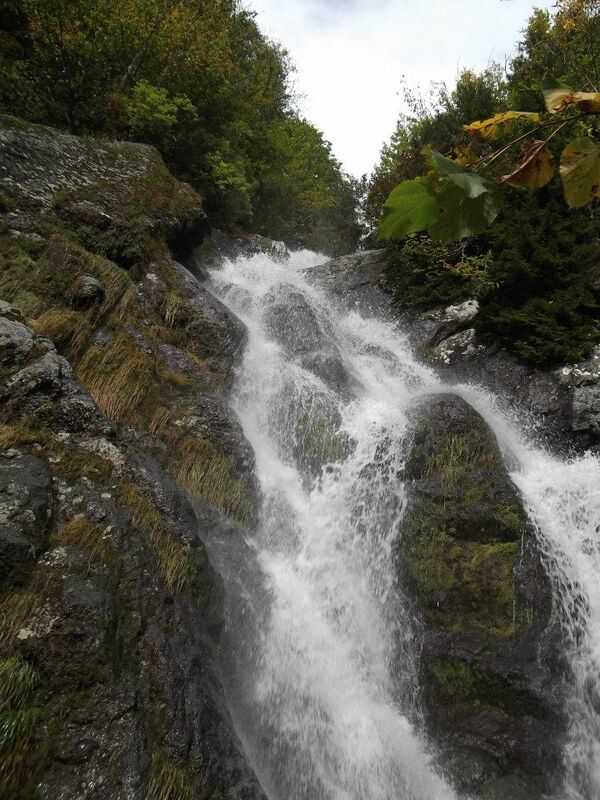 Photos courtesy of the Agency of Protected Areas/Kintrishi Protected Areas.